Municipal elections in a fearful atmosphere are intensifying anger among people in Kashmir as crops of one of the BJP candidates were burnt down recently in South Kashmir and the unending spree civilian killings including political workers vindicates the stand of the mainstream parties including the likes of National Conference (NC), Peoples’ Democratic Party (PDP) and other smaller parties who had advised new Governor Satya Pal Malik not to go in for a hasty decision on the conduct of municipal and panchyat elections in Jammu & Kashmir state. Though Home Minister Rajnath Singh immediately after the fall of PDP-BJP government had said that restoration of law and order was the priority of the Narendra Modi led BJP Government at the centre but a new governor with a new political agenda was obviously the priority of the Modi government as was obvious by its plans of bringing in a new governor, a new chief secretary and a new police chief to undo what the previous Mehbooba led Government of which BJP was a part had done to restore peace and order and combat intensifying militancy in the state. 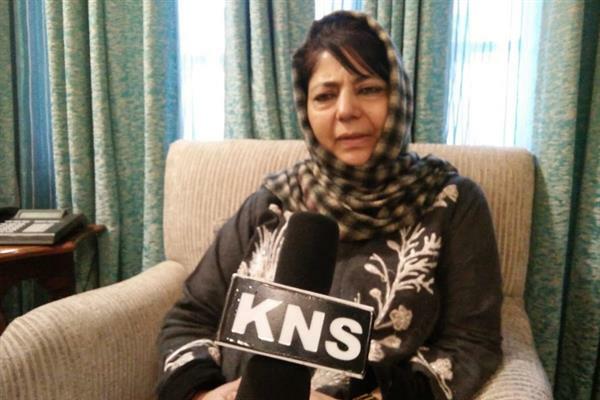 In the absence of a political initiative neither Mehbooba Government could improve the situation on ground nor can it be improved by the Governor’s administration now. Forget about a dialogue with the separatists the Governor’s administration does not bother even to take on board those who have propagating mainstream politics for last seven decades. Setting aside the priority of the restoration of peace and order the new Governor Satya Pal Malik imposed municipal and panchayat elections against the whims and wishes of the two largest mainstream political parties National Conference and Peoples’ Democratic Party. 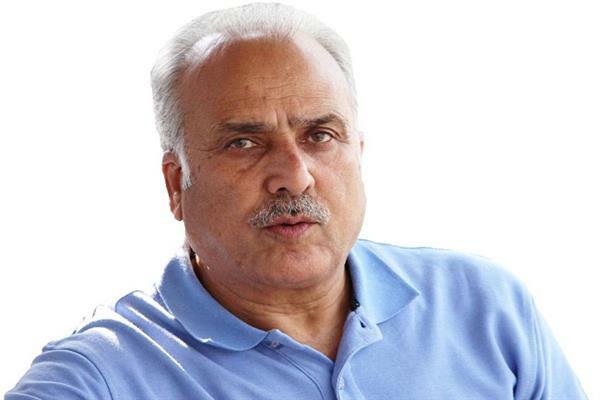 Governor Satya Pal Malik did not bother to even concede the demand of an all party meeting for reviewing his decision on the conduct of municipal and panchayat elections in the state. Though Congress a national party too was opposed to the idea of holding municipal and panchayat elections keeping in view a fearful law and order scenario and unwillingness of the people to participate in the elections but keeping in view the intents of BJP to paint a colour of nationalism to civic elections in Kashmir the Congress party choose to join the poll fray to ward off any criticism for boycotting the polls in rest of the country. The fears of violence getting intensified have come true as the killing of a Tehreek-e-Hurriyat worker in Sopore area of North Kashmir and the shooting down of two National workers in Srinagar show that even the people boycotting the ongoing municipal elections have become the targets. 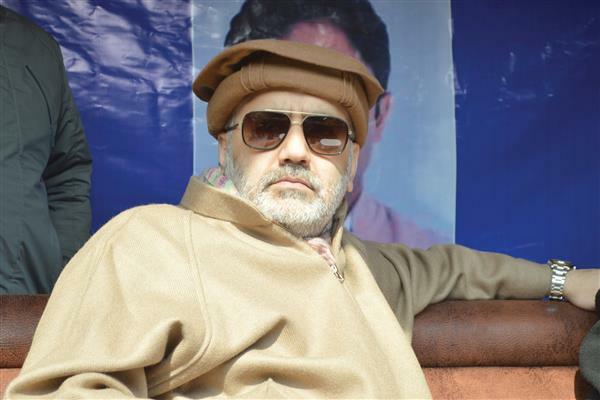 No one demanded a high level inquiry into the killing of Tehreek-e-Hurriyat activist in Sopore last months but people owing allegiance to mainstream political parties are now demanding high level probe into the killing of two National Conference Worker. If the Governor’s administration believes in rule of law and believes in its promise of restoring peace and order in the state it should not have any reservation in announcing time bound high level probes into the killing of both the Tehreek-e-Hurriyat Worker last month and two National Conference workers this month. Political killings occurring and re-occurring during an election exercise are vindicating those who had told the Governor that atmosphere is not conducive for municipal and panchayat elections in the state. 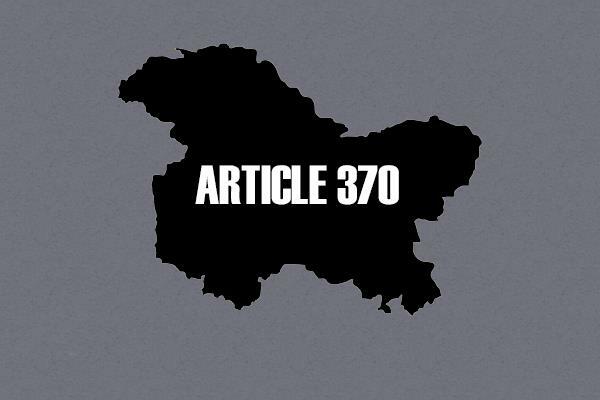 So even naives would understand that an unwise and impracticable unilateral decision of the Governor’s administration with the tacit approval of the Modi government at the centre has intensified the political chaos and increased the intensity of the law and order breakdown in the state particularly Kashmir valley. Absolutely crude joke is a statement of country’s Home Minister Rajnath Singh in which he has claimed the 90% of the people in Kashmir are keen to vote in the municipal and panchayat elections. Ironically Home Minister Rajnath Singh perhaps is perhaps not updated even about the trends and tendencies of people in contesting the municipal elections as otherwise it is now an open secret that in central Kashmir’s Budgam constituency polling is be held in only one ward as single candidates in 29 wards are already declared unopposed and polls won’t be held in more than 30 wards where not even a single nomination paper has been filed. 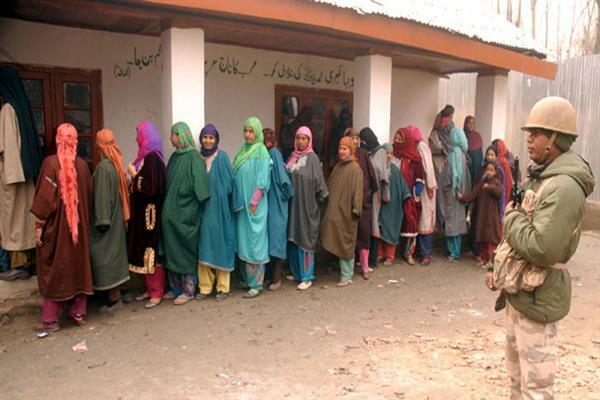 So better for Home Minister Rajnath Singh to stop claiming the interest of 90% Kashmiris in casting vote and instead count the wards where polling is to be held in Kashmir. 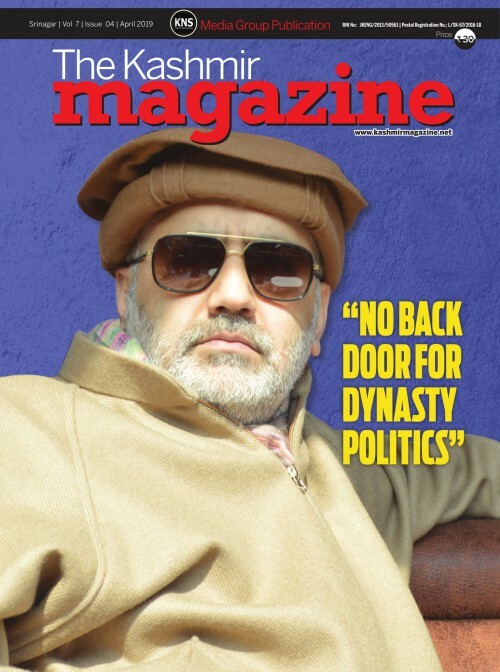 Before claiming 90% turn out in the municipal elections in Kashmir the Home Minister should pondered over the 7% turn out in the bye elections for Srinagar parliamentary constituency and failure of his government in the conduct of bye election for South Kashmir parliamentary constituency last year. Taking pride in the unopposed elections of the migrant Kashmiri pundits from few municipal wards of Kashmir valley may be good for the mental health of BJP’s political think tank for few days but not for the political health of the saffron party as otherwise the Home Minister of the country Rajnath Singh would be knowing better than anyone else that migrant kashmiri pundits declared unopposed from few municipal wards in Kashmir can’t run municipal bodies of Kashmir from their migrant camps.